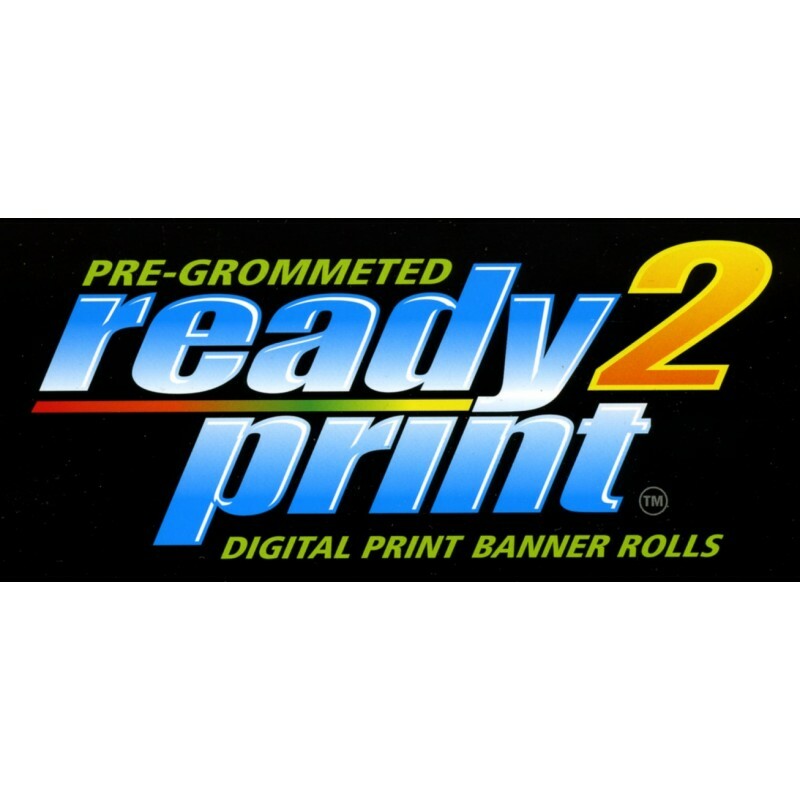 Ready2Print Banner reverses traditional workflow by hemming and grommeting banners before printing. The ultra low profile grommets and tightly welded hems fit under nearly all printheads. 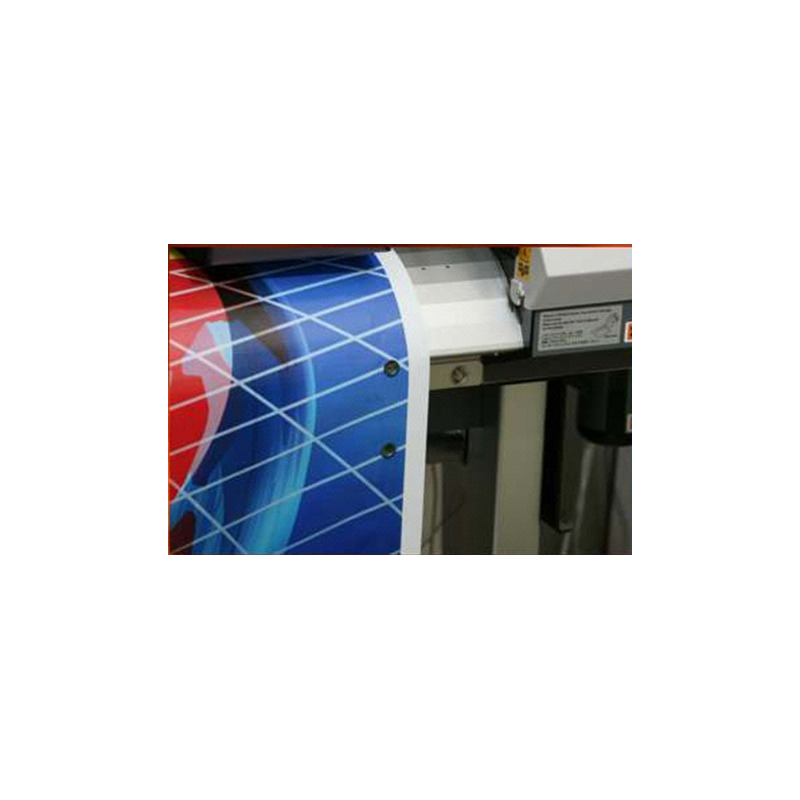 This white 14 oz banner material comes in three roll widths with full bleed print capability. Twenty-four inch spaced double grommets ensure corner grommets for every project. 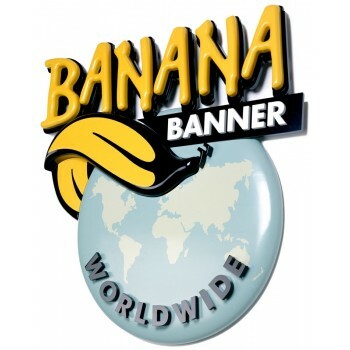 Printed banner production has never been faster, easier, or cheaper.